"Black Vinyl Top Stub Cover" product is already in your cart. 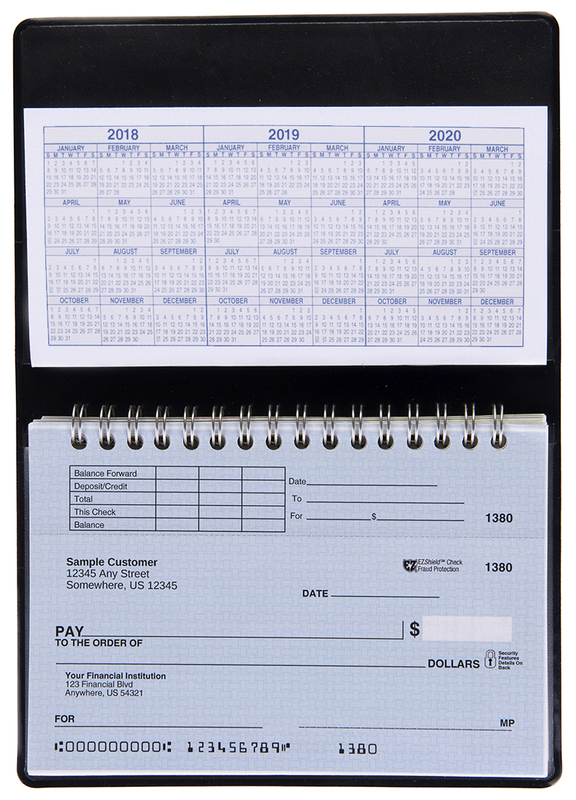 Protect your Top Stub Personal Checks with this Black Vinyl Top Stub Checkbook Cover. 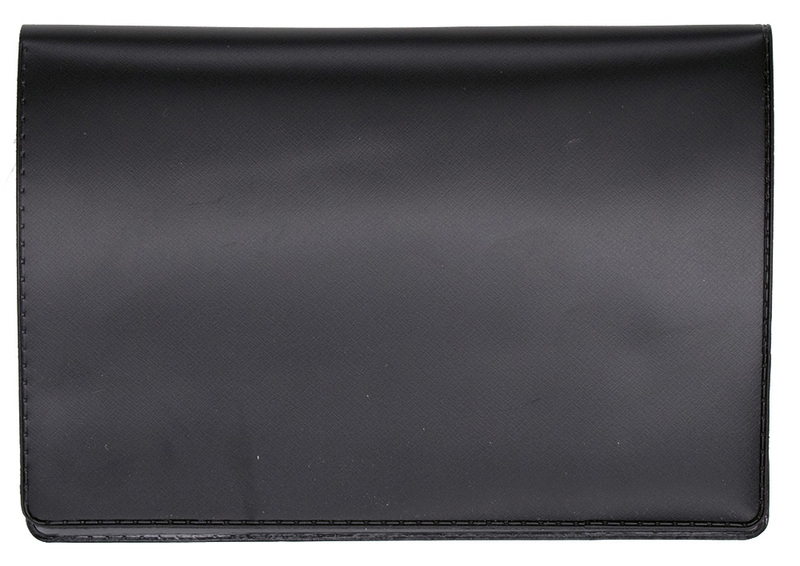 As always, these Black Vinyl Top Stub Checkbook Covers are available at our everyday low prices.